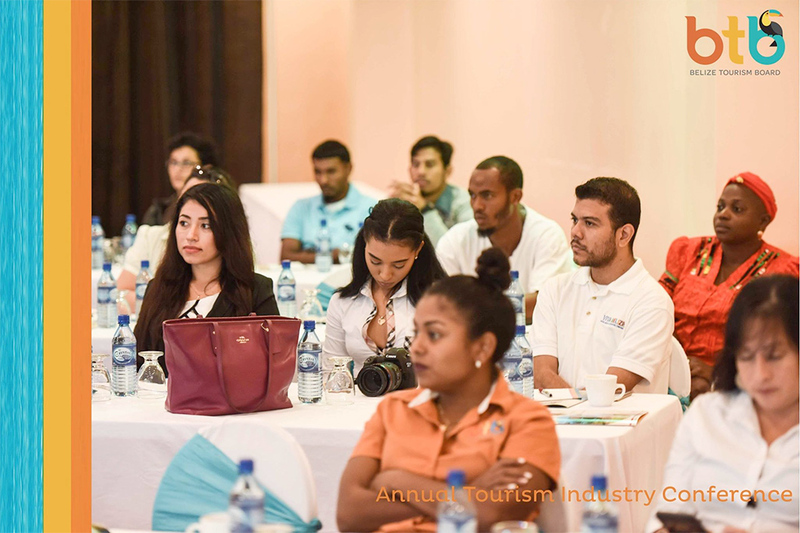 On Friday, October 20, 2017,The Belize Tourism Board (BTB) held its Annual Tourism Industry Conference under the theme “Sustainable Tourism and its Impact on the Belize Market” at the Ramada Princess Hotel &Casino. 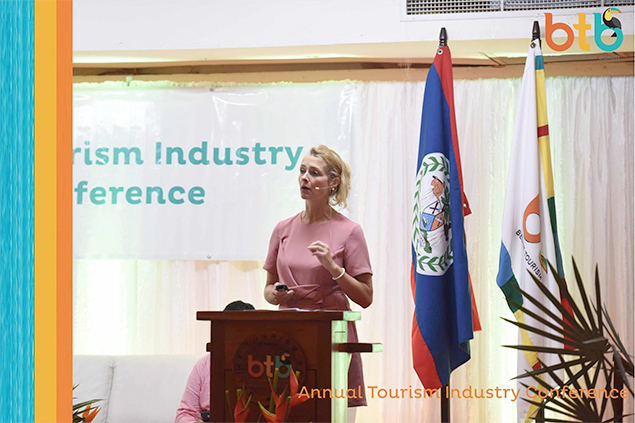 Marketing & Public Relations Manager, Jocelle Stephen, says that the event is important for stakeholders to meet with the BTB to share trending topics in the industry. 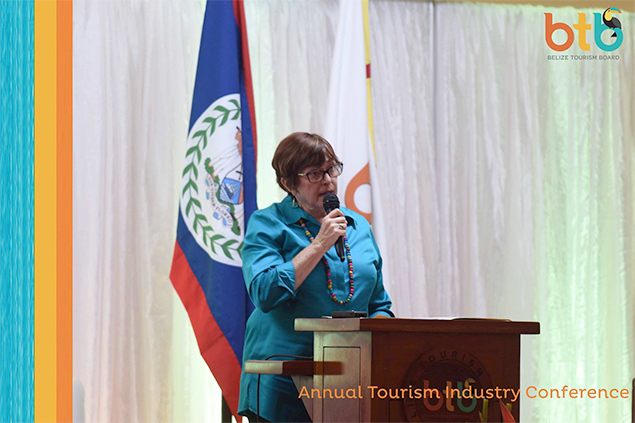 International guest speakers stressed in their talks about sustainable tourism and culinary tourism, the two main topics of the conference. 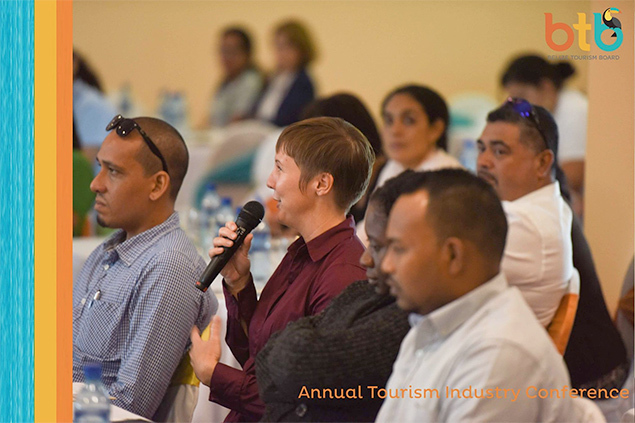 They shared their expertise in their particular field and gave the attendants better insights that can be applied in their business practices. What is Santa Claus Up to In Belize?